This post is part 2 in a series of 5 that looks at Accountable Care Organizations and what will make them work as intended this time around, unlike managed care in the 90s. For this post, I wanted to focus on why we even need payment innovation in healthcare. Innovation for its sake, when so much of the fundamentals in the healthcare system are in need of repair, would be superfluous. But changing the way we pay for care, which changes the incentives for practicing necessary medicine in a fixed capacity market, is vital to the survival of the system as a whole. 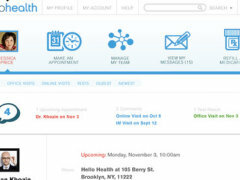 In a post healthcare reform world, there will be a primary care provider shortage. Regardless of the number of primary care providers existing pre-healthcare reform, this shortfall was bound to be inevitable when you add millions of new patients into limited bandwidth. There is only so much “care” to go around, and while technology can automate some of it, not all medicine practiced today is needed. The Institute of Medicine estimated that in 2009 approximately $210 billion was spent on unnecessary medical services. This cost becomes a great place to start – by removing what we do not need. The other deeply relevant factor in this equation, probably even more so than care availability and cost, is that the overall health of Americans is in steady decline. This likely bodes for a sick, and expense, future. As you can see from the graphic below, the trends in diabetes diagnosis alone have become alarming. Keep in mind that an average diabetic cost their insurance plan approximately $6,000 to 10,000 per year. Also, based on a recent survey conducted by Consumer Reports Health, diabetes patients spend an average of $6,000 annually on costs for treating their disease. So, let’s jump in a little deeper and discuss how healthcare is paid for today and into the near future. To get a background on what we will cover in this discussion, please refer to my previous post here. To understand why this spectrum must move from the traditional model to a shared-risk model, I want to explain the misalignment of the current model through an allegory. 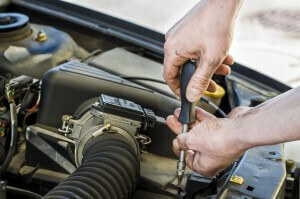 Think of your health and your doctor through the lens of your automobile and your car mechanic. You want your mechanic only to fix what is broken, quickly, and at a good price. You also expect him to spot trouble before it arrives and be honest with you in how much things cost. This model is essentially a la carte, pay as you go. So for every service given, a fee is added to the bill. Many would look at that statement at face value and claim that it is just market economics, and people will only “buy” what they can afford. I have a few retorts to that thinking. First, buying health is not like purchasing consumer electronics – when it comes to their health or life, consumers want only the best and often – more is considered better. Statistics are frequently cast aside because everyone wants to be the recipient of the expensive and potentially unproven care regimen regardless of its efficacy. In behavioral economics, this is known as the “bandwagon” effect. Second, consumers are not paying for the service – their insurance company is. Or in the event they are uninsured and receive care at a hospital emergency room, the government or another entity is likely paying for it. I make no issue with government sponsored or government reimbursed care. 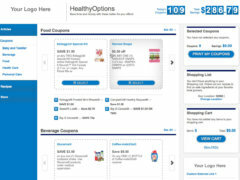 I simply point out that in either case, the purchase decision consumers make (the patient) are not the same thing as the buyer – so there is a discounting that is applied in consumer’s minds. The result is more services, more fees, and a spending trend that will bankrupt the country. So using our car mechanic model, the consumer wants to get every diagnostic test run on her car, regardless of their proven effectiveness and sends the bill to her auto insurance company. And if the tests were not useful, or unnecessary or did not yield results, it would still have to be paid. By the way, in real life, this scenario would be a fallacy as auto insurance only covers accidents, not routine maintenance or “wear and tear.” There is a clear reason for this – it is financially untenable. Why then should healthcare be forced into this payment model when it has proven to be unsustainable? This model is a step in the right direction. Here health care providers are being paid more for services when they achieve desired outcomes in efficiency, quality and patient safety measures. This approach is a smart modification to the open market model of fee-for-service in that it creates the right incentives. But the misaligned incentive of more services for more money, unfortunately, still exists. 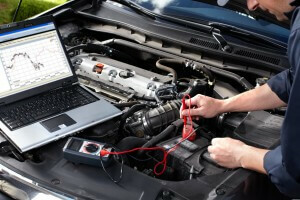 In our car mechanic example, the consumer would still get every diagnostic test run on her car, but the mechanic would be paid more when the tests were proven to yield results. 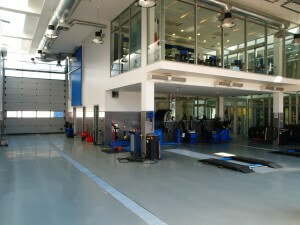 Consumers would only go to the best mechanics that have proven their quality. In a world where only those who can afford insurance get it and the rest pay cash, this model would work very well. Insurance plans would negotiate with the providers that offer the best performance and highest quality. But healthcare is about our entire population. And under healthcare reform, many more patients will be entering into the system. Therefore, any form of care financing that encourages more cannot be sustainable across a population. It is the classic tragedy of the commons. The bundled payment model creates a set of high-efficacy, evidence-based services for a given episode of care. A single payment is then given to the care providers for all clinically related services. 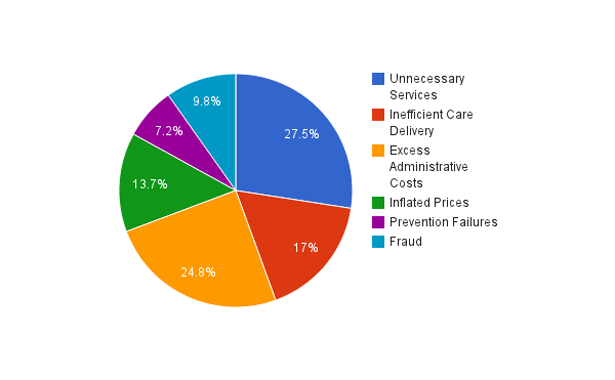 The actual providers assume the clinical risk for items such as complications and readmissions. This coordination creates a sharing of the risk between insurer and provider and establishes a baseline of “accountable care” for a given health episode. 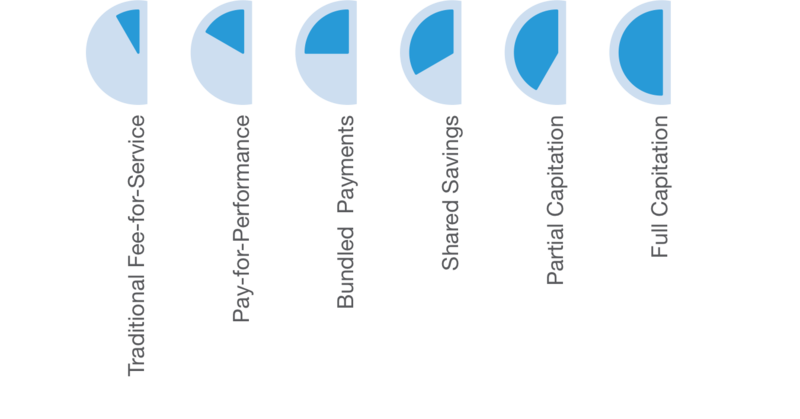 “Bundles” are created for many of the most common episodic health needs. Going back to our mechanic example, this is equivalent to going into a well-established chain that has fixed prices for known services, like changing out brake pads on your type of car. How is this done profitably in the auto world? Simple, the mechanics are experts at certain types of services on specific types of cars and have honed their skills to the point of being highly accurate in their estimate of time and materials. In as much, they can offer a known cost to the consumer, which is much more attractive than an open-ended “we will get back to you.” Healthcare should be no different. Whether it is the insurer, government or individual who is paying, we all need to know how much it is going to cost up-front to make a smart decision with fixed resources. But like mechanics, not all providers are equal. Some are quite good at certain services and have developed “centers of excellence.” One example is the great orthopedic surgeons that have 10,000 “scoped knees” under their belt. They have mastered this procedure and are confident in their ability to deliver it at a fixed price. So just because a hospital wants to provide a service, does not mean they should or that they should be paid as much as the center of excellence. If hospitals would focus more on developing these strong disciplines, the market would very likely respond by generating more business in the areas they are the best at serving. Bundled payments work very well for episodic care. But not all care is episodic. How do we treat the every day acute illness and ongoing wellness with the same financial consideration? This situation is where Patient-Centered Medical Homes come into the picture. In a PCMH, a “primary” person, usually the patient’s primary care physician (PCP) coordinates a team of care providers who share responsibility for a patient’s care. Moreover, when required, the PCMH can arrange for the patient to receive care from other qualified physicians. This situation includes caring for the patient at all stages of their life including end-of-life care. A PCMH also assumes responsibility across the spectrum of care needs: acute, episodic, chronic, and preventive. 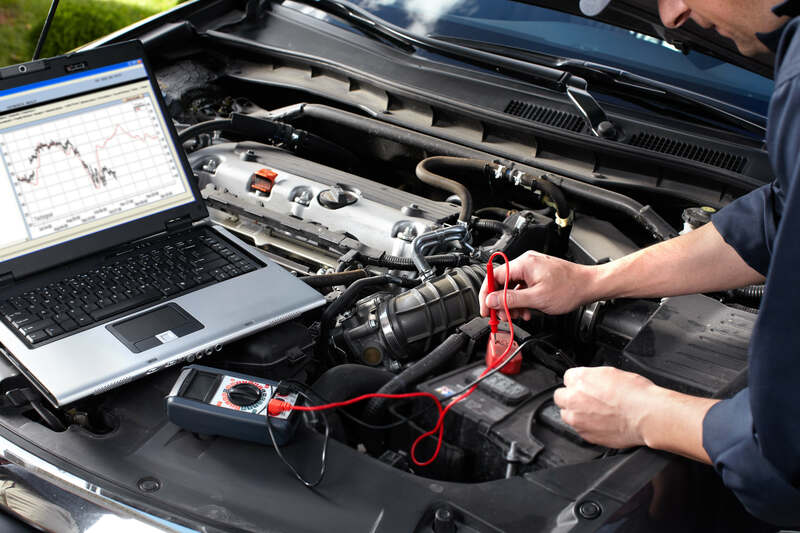 In our ongoing example, the primary technician at your local automobile garage would take responsibility for your car, and coordinate getting it fixed and keeping it running, as needed, with other auto technicians as necessary. You, of course, would be willing to pay an on-going fee to the mechanic to ensure it happens. If your car goes bust, the risk is on the mechanic who was being paid to ensure it was running smoothly. To me, this model makes tremendous sense as a consumer. I want to have one guiding voice across all of my needs and all of my life stages. It would result in a deep, trusting relationship with my primary care provider. However, it does have its drawbacks. Coordination is expensive and time-consuming and requires the infrastructure to pull it off. This fact means PCMHs are out of the realm of possibility for small practices. It would take a vertically integrated hospital network, an independent physicians network, or a large practice to afford the necessary capabilities and be able to handle the financial risk. Does this mean the end of the solo doctor? Perhaps. It may be one of the consequences of providing healthcare to everyone. So now we come to ACOs. These entities, which include both PCMHs and other providers, deliver coordinated care across a set population, which can be geographic, disease, or condition specific. The ACO is evaluated against, and subsequently paid upon, a benchmark for the total cost of care across the population, which incents them on their efficiency. Moreover, they are provided quality bonuses for superlative care. From a risk-sharing perspective, ACOs range from partial risk to full-risk. With the higher risk comes much higher potential for profit. 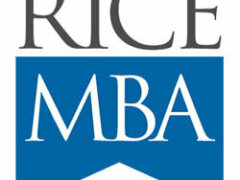 So how are the benchmarks set? They are calculated using historical and trend data across a patient population. Within the ACO, the lead provider is paid and is then responsible for distribution to all downstream providers. Like the PCMH, this requires another level of infrastructure that solo practitioners can likely not afford. But the point of population management is to aggregate the patients and their care in the most effective manner. The independent physician just does not make sense in this for care financing. In our final car mechanic example, the ACO would be equivalent to your local garage being responsible for the maintenance of all the cars in your neighborhood. Each neighbor would pool their funds to pay the mechanic, who would take responsibility for all of the cars. Of course, you would all need to agree on the set fee, which is the hard part. It would be easier for the mechanic to take on risk if all of the cars were of the same model, or the same maker, or of a similar year. Likewise, ACOs are most easily established around a disease state or chronic condition, due to the homogeneity of the patient population for which the ACO is assuming a risk. A fundamental success point for an ACO is that a population’s “risk” increases as it becomes more heterogeneous. 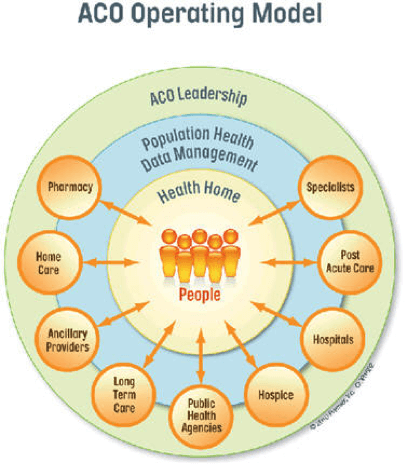 As you can see in the adjacent image, ACOs requires coordination across the ecosystem of stakeholders. The country has seen ACOs created around oncology, cardiology, and diabetes care. This case is because most of the care is provided through a set group of specialists, thus reducing the need for more coordination. ACOs will prove their worth when they are capable of being formed around a standard population of patients based on geography. This fact is where tremendous coordination will be required. What will make Risk-Sharing Work? So whether it is bundled payments, PCMHs, or ACOS, or a combination of all three, an infrastructure needs to be in place to enable them to be operationally sound and financially successful. The healthcare system needs to invest capabilities that align incentive models around the Triple Aim (cost, quality, patient experience).